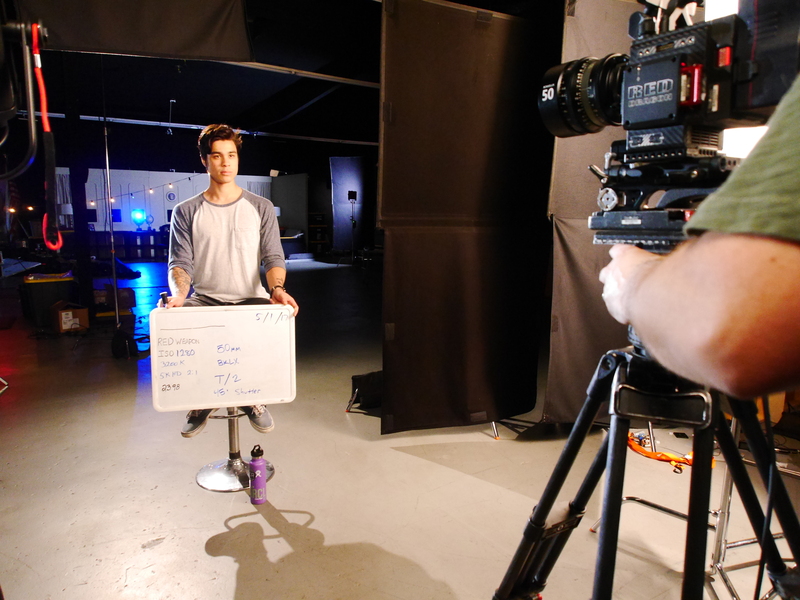 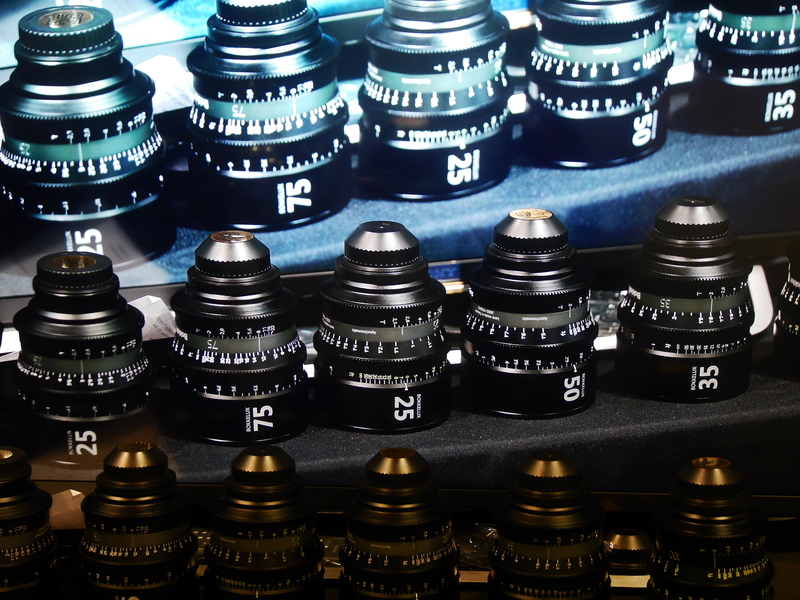 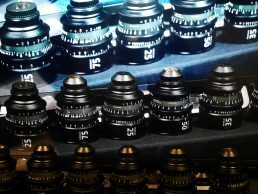 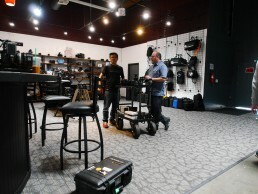 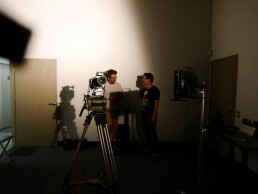 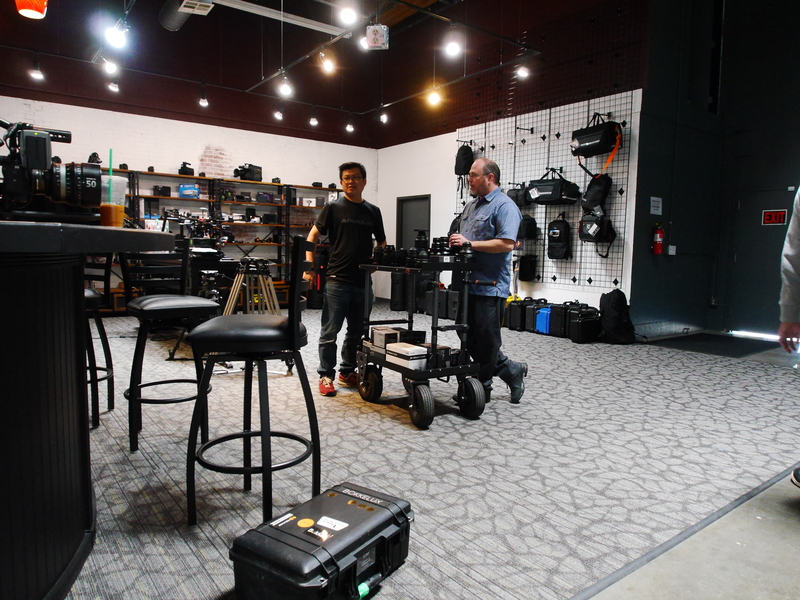 This year we finished our set of lenses, NABShow is our stage to announce! BlackMagicDesign for URSA Mini 4.6K. 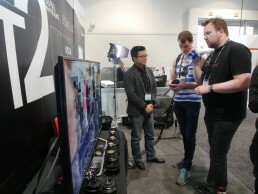 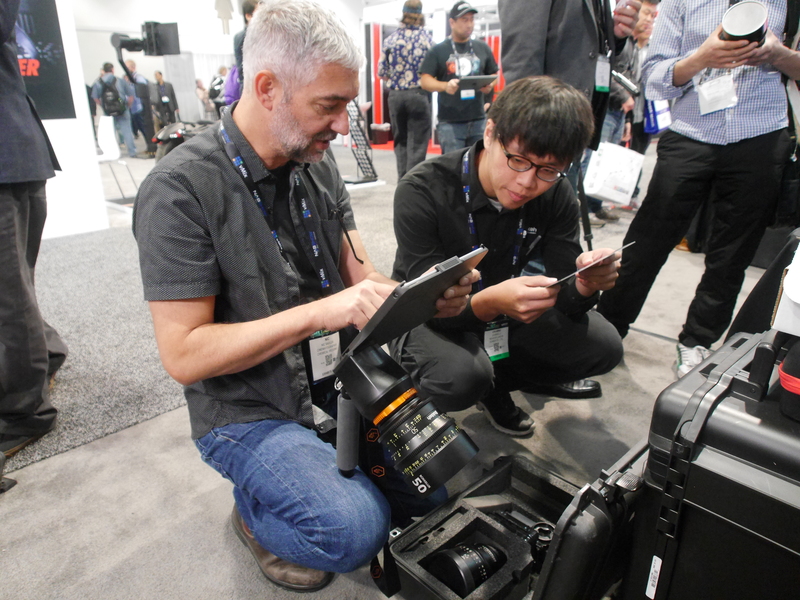 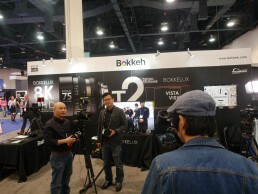 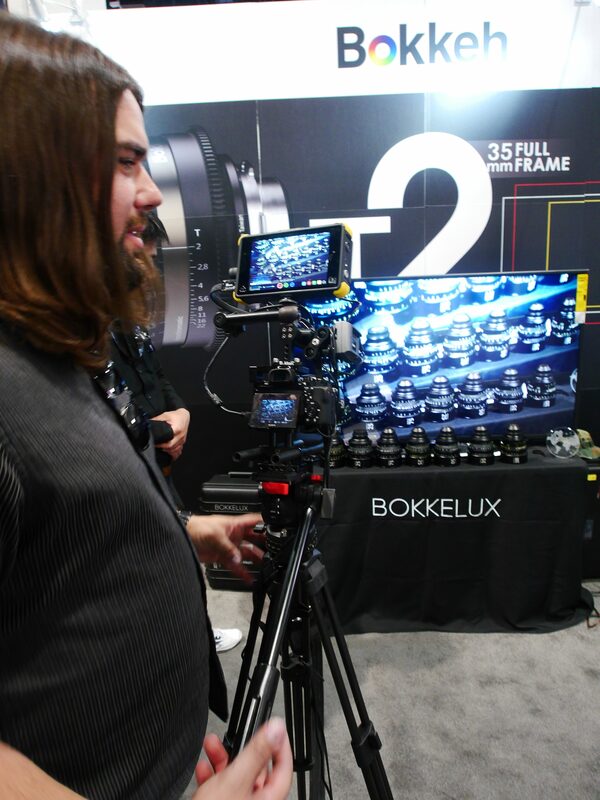 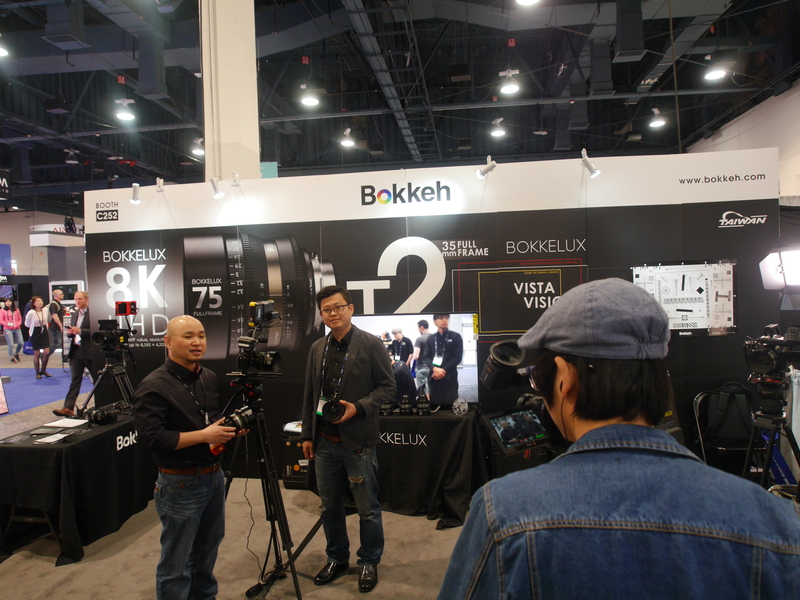 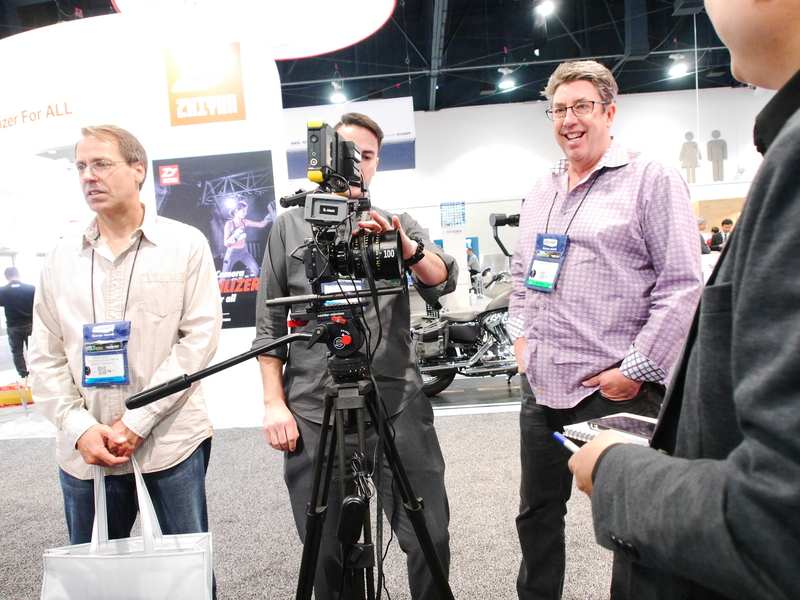 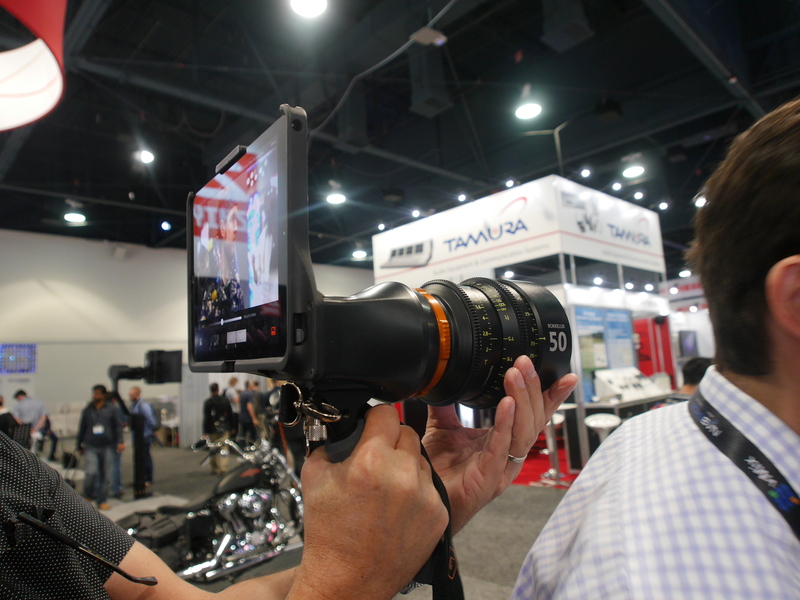 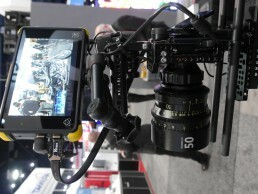 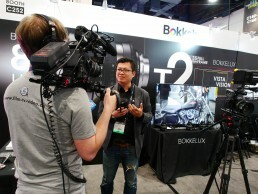 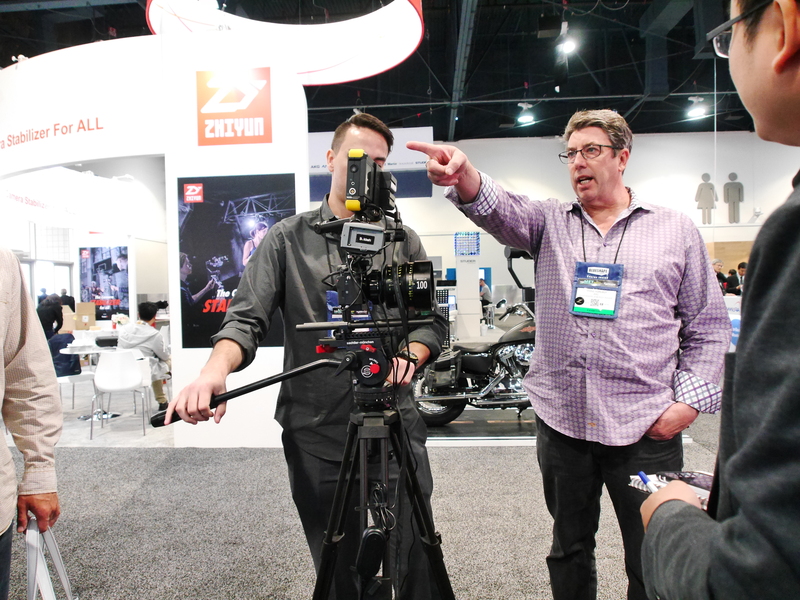 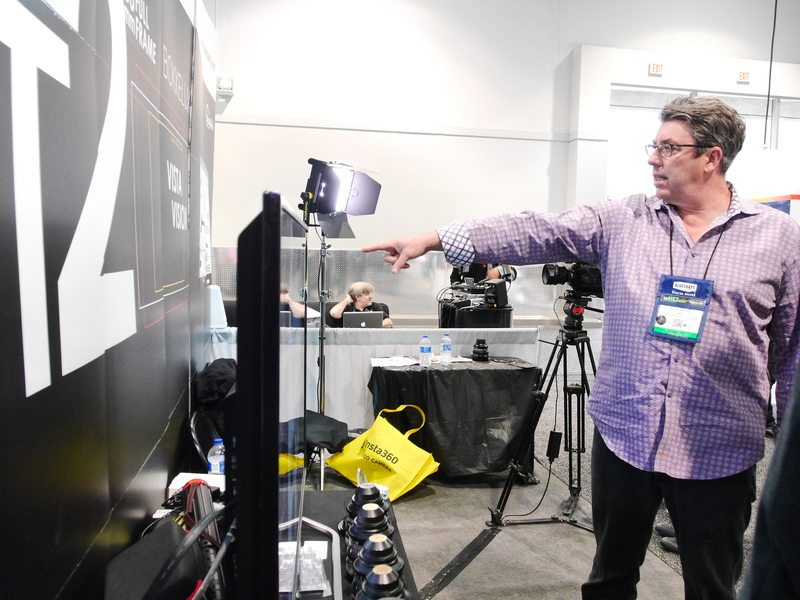 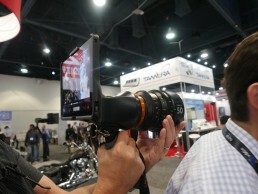 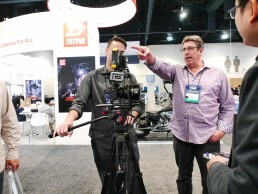 Last Day at NABShow, Shane Hurlbut, ASC came to our booth tried Bokkelux. After the show, we visited some friends in LA.